So, as many of my U.S. friends are doing, I’m taking off work today. I must refuel my energies. 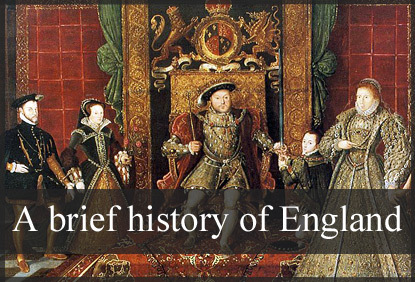 I offer you a review of some of my most recent posts dealing with the early history of England and the development of the English literature. Enjoy your families!!! Anglo-Normans, Anglo-Saxons, British history, Great Britain, Chanson de Roland, Charlemagne, Earl William of Normandy, King Arthur, Mercian, Norman Conquest, Norman French, Northumbrian, West Saxon. 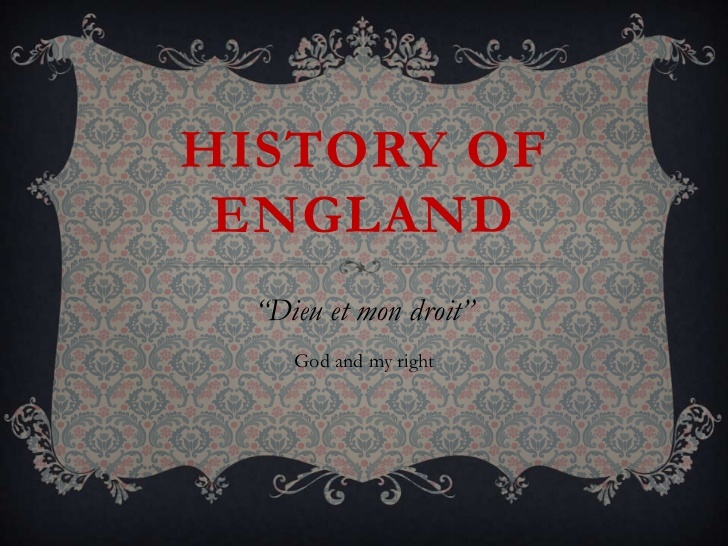 Anglo-Normans, British history, Great Britain, literature, real life tales, ballads, England, Geoffrey of Monmouth, Geraaldus of Wales, Great Britain, Layamon, literature, Wace, Walter Map. Anglo-Normans, British history, Great Britain, literature, Arthurian legend, literature, romance verse, Sir Gawain and the Green Knight. Anglo-Normans, British history, literature, romantic verse, King Arthur, King Horn, Layamon’s Brut, medieval, medieval literature, Modred, romantic adventure. Anglo-Normans, ballads, British history, Great Britain, Child ballads, Edward. The Douglas Tragedy, Riddles Wisely Expounded, Robin Hood and Guy of Gisborne, Robin Hood and the Monk, Robin Hood’s Death, Sir Patrick Spens, The Wife of Usher’s Well. Anglo-Saxons, British history, Great Britain, cultural characteristics. Anglo-Saxons, British history, Great Britain, Beowulf, epic poem, literature. Anglo-Saxons, British history, Great Britain, literature, Beowulf, epic poem, The Battle of Bruna’s Burg, The Battle of Maldon, The Finnesburg Fragment. Anglo-Saxons, British history, Great Britain, literature, charms, literature, poetry, riddles. Anglo-Saxons, British history, Great Britain, literature, poetry, Deor, elegy, literature, lyric, Old English, The Seafarer, Widsith. Anglo-Saxons, British history, Great Britain, King Alfred, The Anglo-Saxon Chronicles, the Doomsday Book, William of Normandy. This entry was posted in American History, Anglo-Normans, Anglo-Saxons and tagged Anglo-Normans, Anglo-Saxons, Christian writings, history, holiday, Labor Day, literature, poetry, war. Bookmark the permalink. I’m continuing the series on Wednesday, Jen. Several people mentioned they’d not read all the pieces.